Nozawa Onsen is a pretty special place from the mountains to the Onsens to the people it will pull you back year after year! 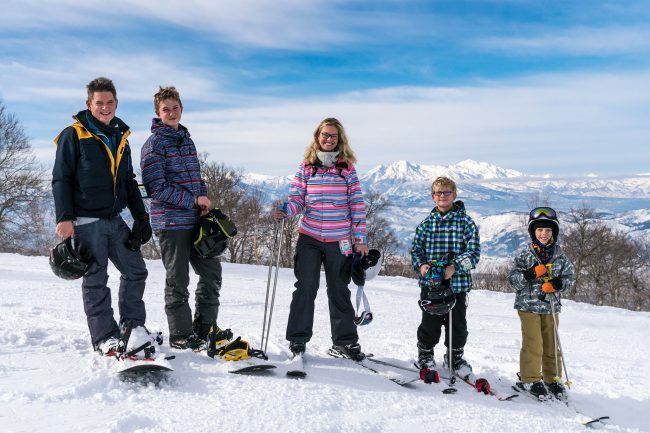 Kids ski for just 1500 Yen a day in March! Here are a few Packages to get you started. Can add transfers too for 11,000 Yen to 11,750 Yen each way from Narita Airport. Check here https://www.nozawaholidays.com/shuttle-bus/ or just ask. Amazing value for some of the best skiing in the world! And remember, it’s even cheaper for triple or quad share! Twin/Double Room just 197,000 yen per person or $2460 – At current rates and subject to change. 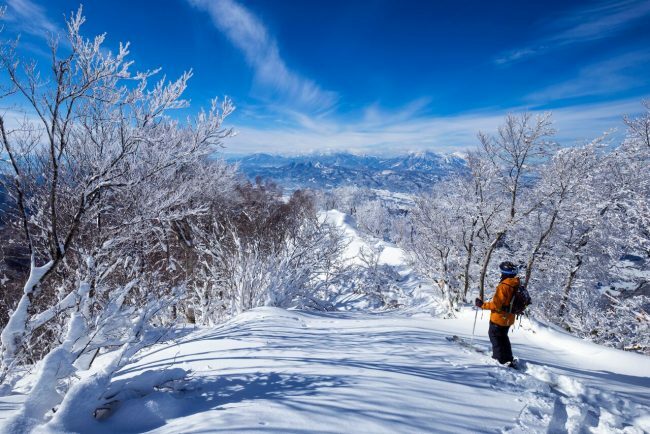 We already have our Ski and Snowboard Improvement courses running in December and March but for anyone that just wants to come and have a good time and experience all that Nozawa has to offer then the Snow Tour is a great option. Family time on the slopes is hard to beat. Especially with those amazing views and as big smiles! Can lock it in in $AUD if pay in full now too! Subject to availability. Be the first 3 families to book and the kids get Free Ski Rental too! Just use promo code AprilFree. Can tailor a package to suit too. Please Note: All prices are per person and may vary in high season. Prices are subject to change. Additionally, we can arrange Ski and Board Rental Gear, Lessons and Transfers as well as Tours to the Snow Monkeys and Outdoor Onsens. We can design a package to suit your individual needs, with different number of days and inclusions. 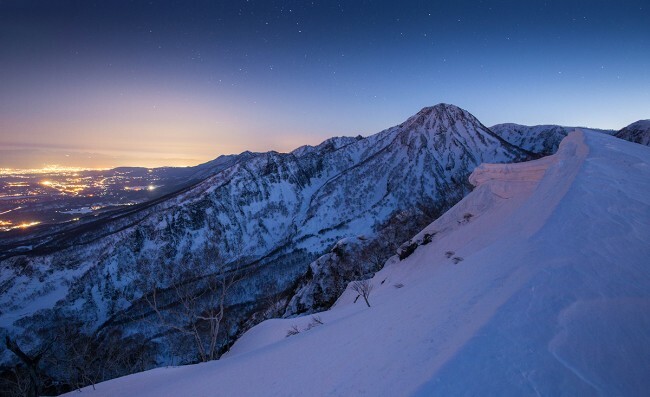 Just contact us and ask and you’ll be skiing in Japan in no time!